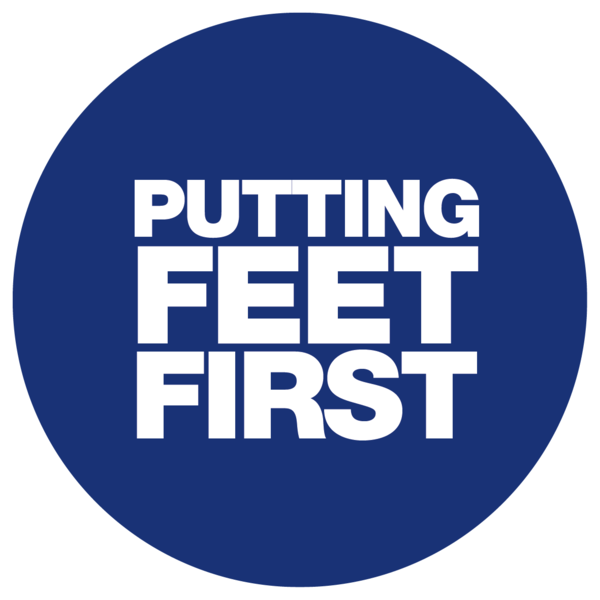 There are around 4.5 million people living with diabetes in the UK, and every day more than 20 leg, foot or toe amputations are carried out as a result of diabetic neuropathy. This is particularly shocking, as four out of five of these amputations could have been avoided with proper care*. People with diabetes are often bombarded with advice on diet and exercise, however as with any long term condition it can affect all aspects of life. In this episode of Airing Pain we talk to Linda McGlynn from Diabetes Scotland and clinical specialist physiotherapist Ben Davies. Linda explains how diabetes affects the nervous system and why it’s so important to look after our feet. Ben describes some the results of his research into pain management for those with diabetic neuropathy, and why diabetes specialists left feeling “clinically impotent” should look towards the pain community for better treatment models.